What if you could import your manuscript directly into FastPencil, choose a professional page design and publish? You can! 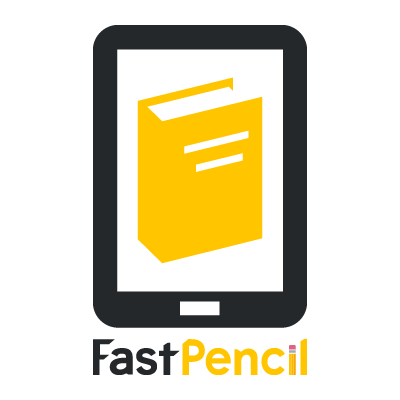 FastPencil enables you to independently create books online, collaborate, publish, distribute and sell from one engaging, simple, cost-effective solution. Plus, you only pay when you publish and buy books! What if self-publishing is confusing and technology is all new to you? We also understand that some authors may need some help. Whether you need an editor, cover designer or just a quick manuscript review, we have an assortment of Publishing Packages and A La Carte services that are professional and affordable. FastPencil offers a wide range of Author Services designed to fit every one’s budget. Whether you need a simple manuscript upload or a complete edit review and cover design, find the service that fits your needs. 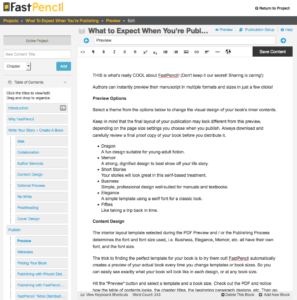 It’s easy to publish under the FastPencil Imprint. Just create an account and publish. When you choose Wide Distribution, we automatically assign one of our ISBN’s to the book and publish it under FastPencil, Inc. You still own the copyright, we just act on your behalf as the publisher. PLUS, you don’t have to worry about buying and managing ISBN numbers or taxes, shipping, etc. We do it all for you. It all starts with a Free account! 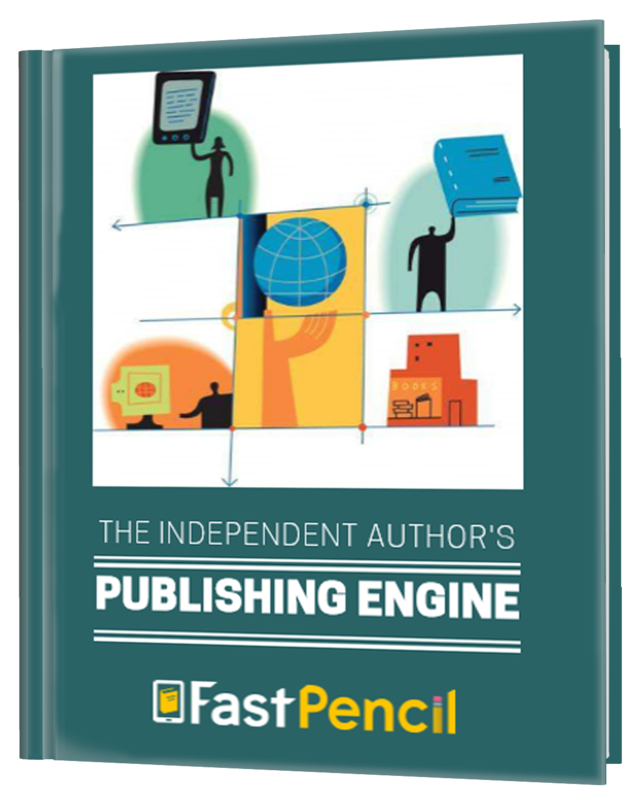 FastPencil now offers Publisher Accounts if you have your own ISBN and Imprint. You can become a Publisher by setting up your own imprint name, logo, ISBN block, and Publishing Company. Then purchase a Publisher Account. Use our ground-breaking software to write, edit, and collaborate, publish to pre-established channels, and sell print books and eBooks online or in stores. Click the button below to schedule a call to tell us about your book. 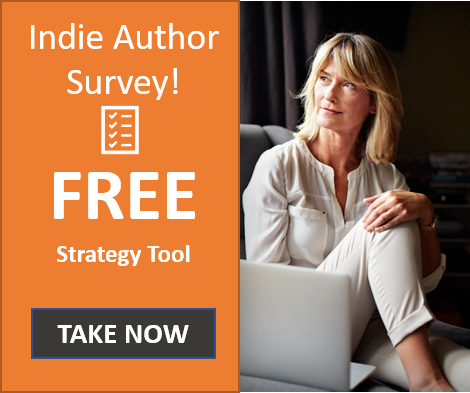 Take the Indie Author Survey!